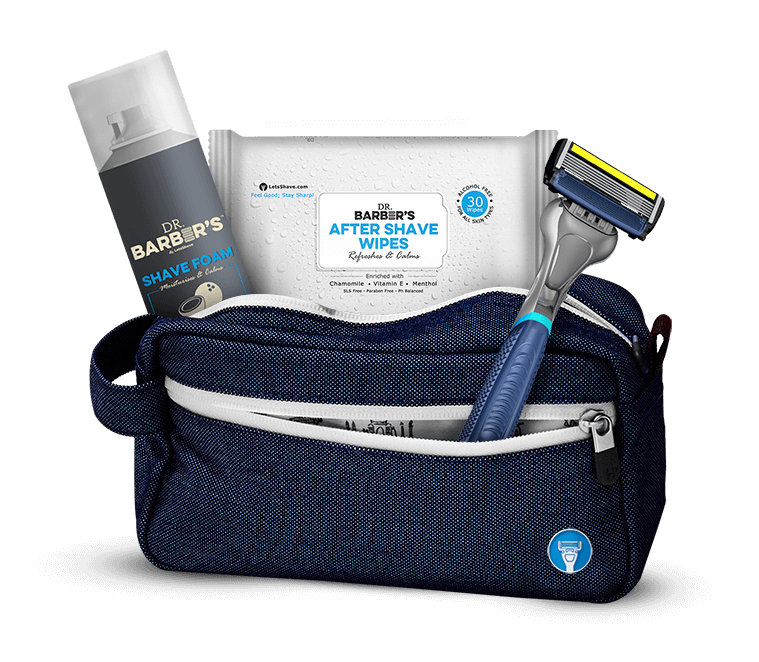 LetsShave is providing you with a very stylish and spacious pouch to keep your items organized and handy whenever you need. The level of comfortability and your style statement are taken into consideration while designing this pouch. A small front zip is also there to keep your small belongings in the right place. The material used for making LetsShave Travel Bag is cotton-nylon. Its exterior is water-resistant in nature, so no need to worry about rainy weather on your trip. Also, check out other variants of LetsShave…LetsShave Shaving Cream, LetsShave Shaving Brush, LetsShave Shaving Blades, etc.